Plans for a Hong Kong-style commuter shuttle across the Thames linking Greenwich Peninsula with Canary Wharf have been drawn up by developers. 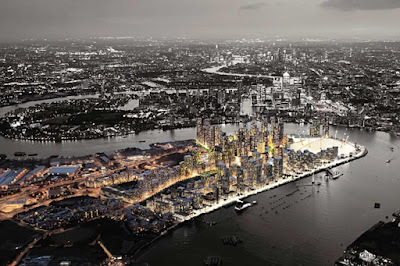 They emerged after proposals for an £8.4 billion revival of the “island” best known as the location for the 02 music arena were given the go-ahead by Greenwich council earlier this week. Hong Kong property group Knight Dragon has pledged to upgrade transport links to the area. One suggestion is for a new regular ferry running late into the night linking the 15,000 homes being built on Greenwich Peninsula with the offices of the Canary Wharf financial district across the river. 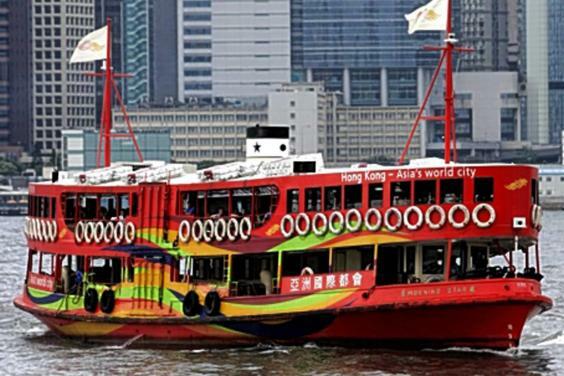 It was inspired by the Star Ferry across Victoria Harbour from Kowloon to Hong Kong island, used by 70,000 people a day. Richard Margree, chief executive of Knight Dragon, said he hoped the operating hours could at least match those of the Star Ferry, which runs from 6.30am to 11.30pm. The regeneration scheme, to be built over the next 20 years, is claimed to be the largest in London under the control of a single developer. Proposals for 12,678 homes in blocks up to 40 storeys high were given outline permission, adding to 3,000 already granted planning consent. Hundreds have already been sold off-plan with prices ranging from £300,000 for a studio to £2.1 million for a penthouse. But some campaigners have criticised the scale and density of the developments. There is also concern about a lack of affordable homes.